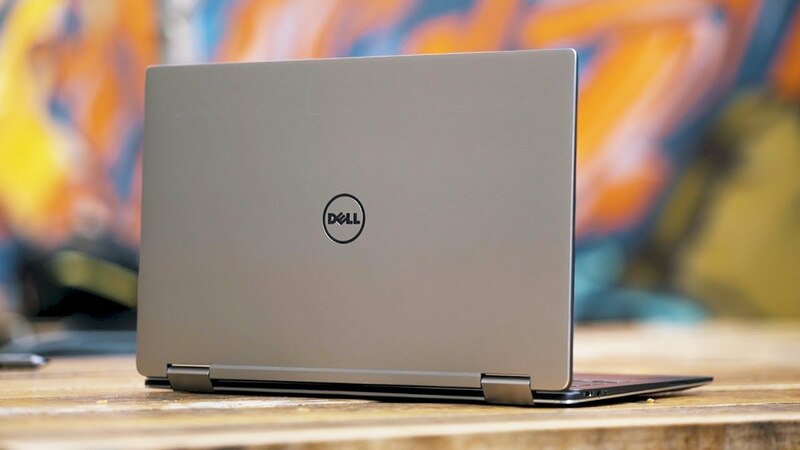 The Dell Premier Sleeve-XPS 13 protects your XPS 13 laptop while you’re out and about. Lightweight and easy to carry around, the sleeve has a wide opening with a magnetic closure so you can easily access and unload your laptop. High quality PU leather and an inner microfiber lining protects your laptop from scratches. Sleek and bulk-free, the sleeve looks great on its own or can fit easily into a larger carrying case. CinemaColor: Visuals appear every bit as vibrant as the world around you. Dell Color Profiles tailors onscreen tone and brightness to whatever you're viewing—animation pops, sports are more vivid, and shadows take shape even in low light.